for $5,495,000 with 5 bedrooms and 7 full baths, 1 half bath. 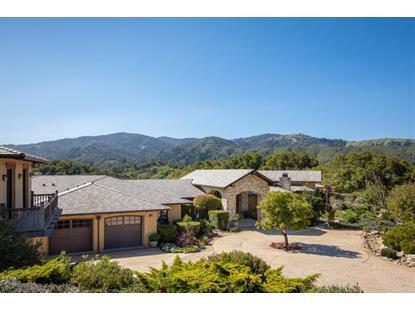 This 9,889 square foot home was built in 2002 on a lot size of 39.31 Acre(s). 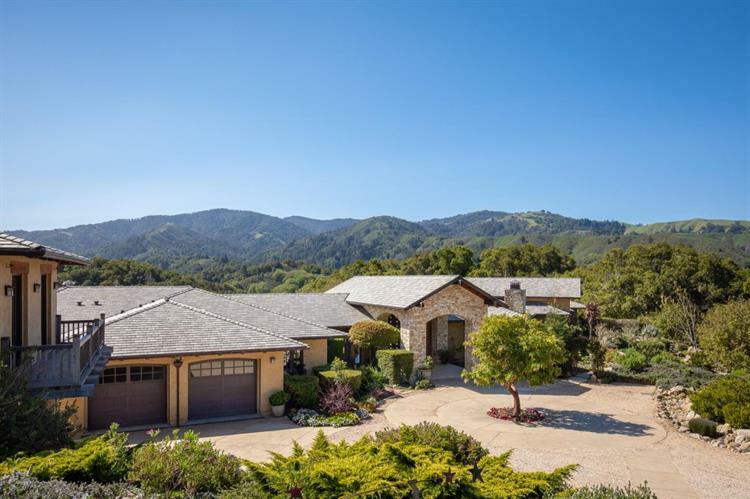 Just 15 minutes to downtown Carmel, closer than most mid-Valley homes, this prime Santa Lucia Preserve location is one of the premier lots. Just minutes to the Hacienda, fitness club and pools with easy access to the gate, this 39-acre parcel exudes the ultimate of natural beauty. Architecturally designed by Pat Edinger, the house melds with the land and one feels the design goals of casual elegance and easy living. "Clear Sky Too" captures the seasonal sunlight and ocean breezes which naturally warm and cool the home and which maximizes magnificent views from nearly every room. Four-bedroom suites in the main house, wine cellar, media room, gym, office, eat in kitchen, formal dining, wraparound terrace, screen porch off the huge master suite plus a full guest house with kitchenette and four car garage. Custom handmade doors accentuated by Rocky Mountain Hardware, luxurious finishes, plus radiant floors designed to keep the air clean inside the home. Well built and lovingly maintained.